I’m still getting over the virus that started last weekend, it took the wind right out of me, literally, I ended up in A&E on Wednesday evening on a nebuliser to help my breathing, but feeling much better, and got my hook back on last night. 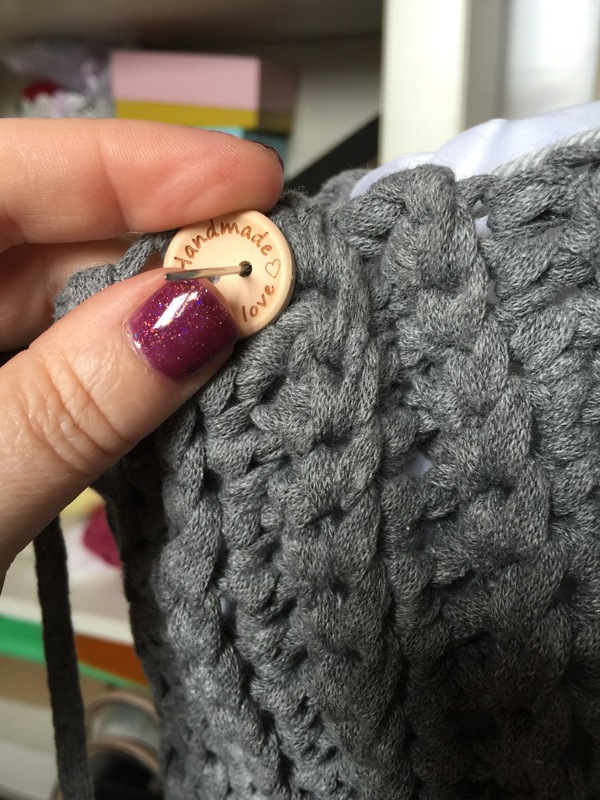 Whilst I’ve not felt like doing much crochet I did do a little online shopping! I used a rib stitch, I’m quite pleased with it to be honest! Where have I been!!!!! These are a amazing!!!! They gliiiiiiiiiide through each stitch so smoothly! I’ve crocheted all day today and when I finish this update I’m going back for more, compared to my knit pro these are honestly like driving a Rolls Royce!!!! I’m looking forward to crochet brocade tomorrow, I’ll be taking my carousel to join before the next release on Tuesday, if I get that finished I’ll also be taking lily pond, I’ve not done much on that recently. 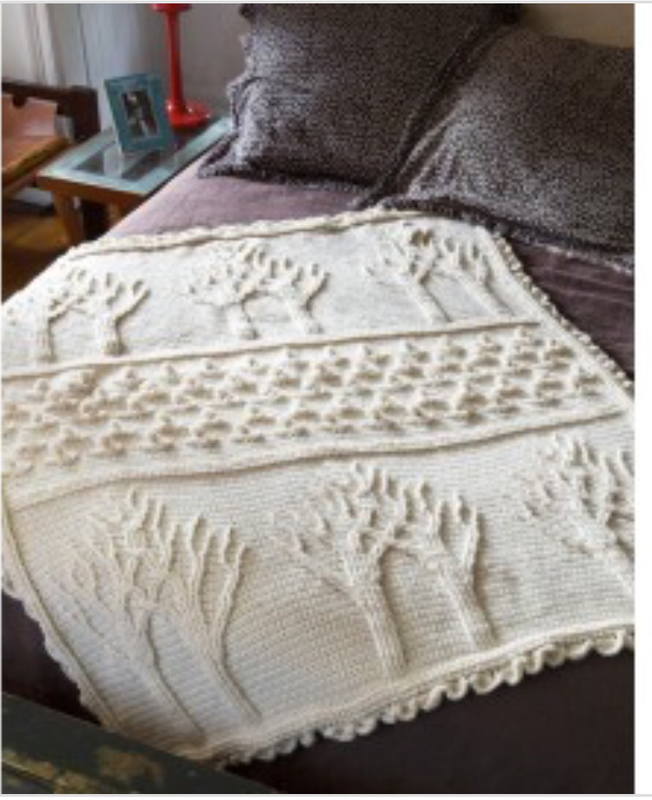 I’ve also started this sneaky project, I found the pattern foc, and I had the yarn already so made a start on The Tree of Life isn’t it gorgeous!!! Anyway I’m missing my clover hooks off to do some more! And aren’t those clover hooks amazing? Never going back to my basic boye hooks! Oh thank you! That means a lot! Yes they are, I can’t get enough! 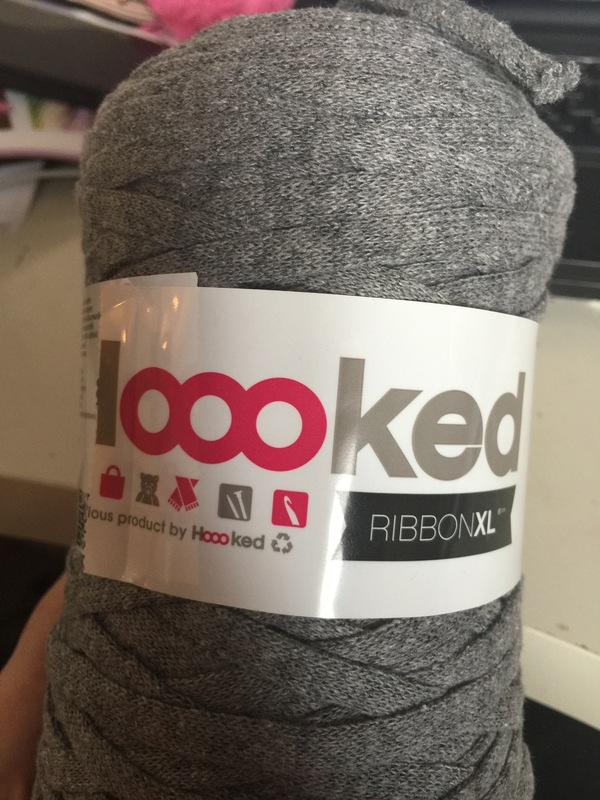 No I can’t see me going back to my knit pros! You know what, i have heard these hooks are great! My birthday is around the corner so maybe this is a gift idea! I love the cushion by the way! It has such a lovely texture! Honestly they really re fantastic! 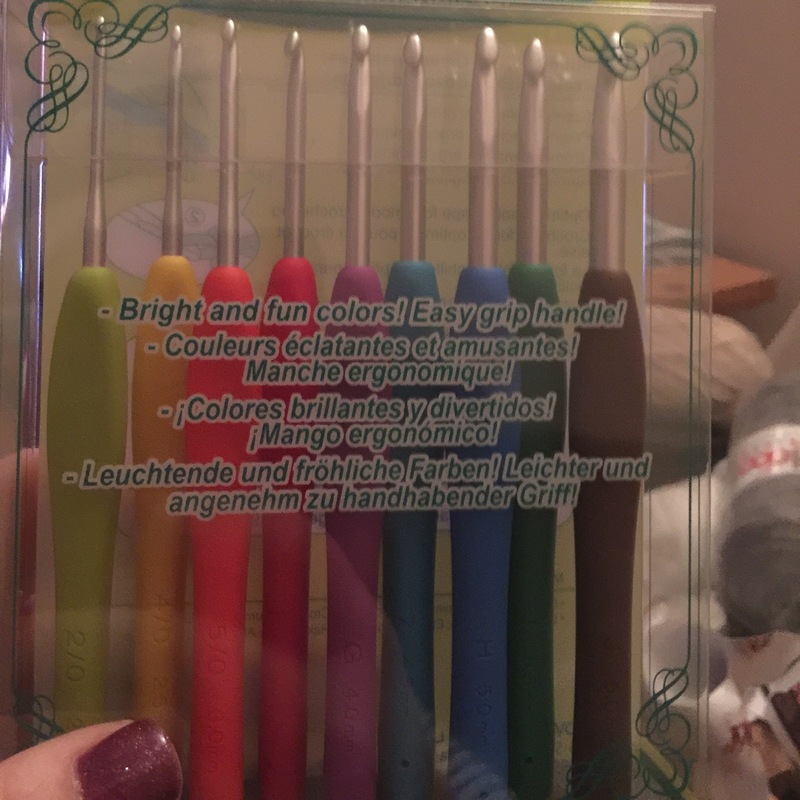 And considering my hubby paid £60 for my knit pro set, £35 for these on Amazon was amazing! Bargain! Definately going on my birthday list! The tree of life is so beautiful!! Isn’t it just! 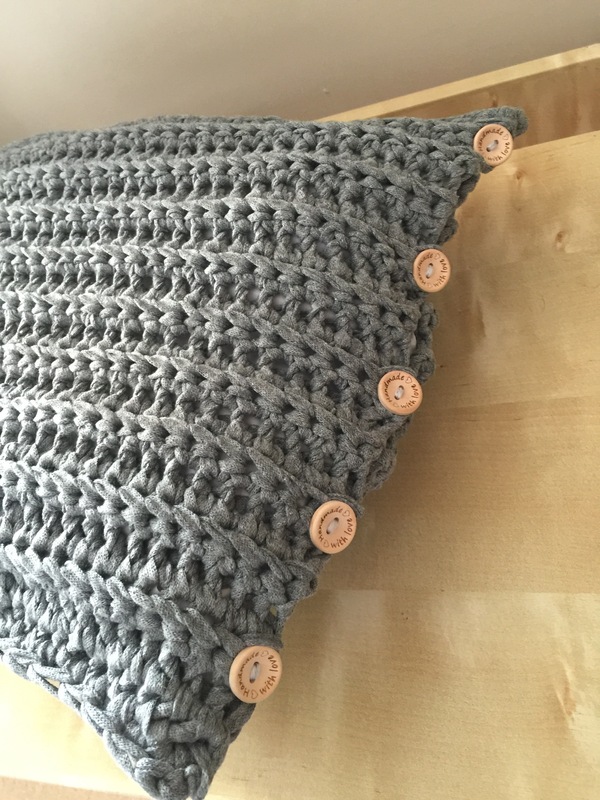 Unfortunately the pattern beat me and I haven’t finished it!